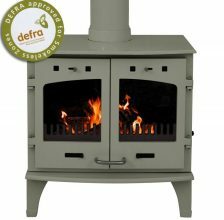 Carron Stoves was recently featured on Laurence Llewellyn-Bowen TV show, which just proves how good looking Carron Stoves are. 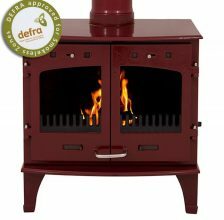 With their unique design and variety of enamelled colours that are available means that they look great in any room and setting. 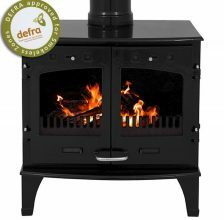 Apart from looking fantastic, Carron Stoves are extremely well designed, with a large flame picture and air wash technology to keep the viewing window clean from soot allowing you to enjoy the stove to its full potential. Carron Stoves look great in modern and traditional rooms, they act as a great focal point whilst also giving you high efficeint heat. 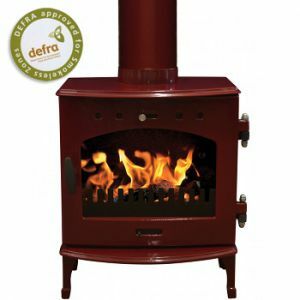 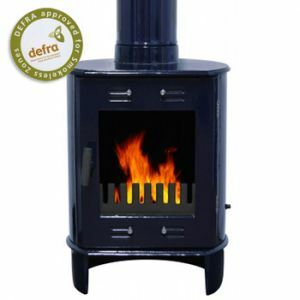 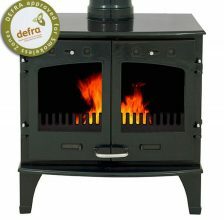 As Carron Stoves are made from high quality parts, you can also be sure that it will heat your home for many years.